After cutting his teeth as a reporter with local newspapers, Iain re-qualified as an ACCA accountant and had worked as a risk consultant and programme and project manager within some of the City’s largest institutions over the past 15 years. 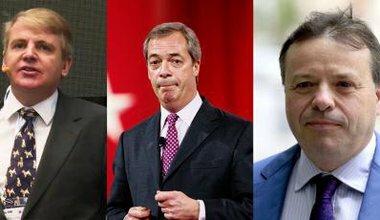 Jim Mellon introduced Brexit ‘bad boys’ Nigel Farage and Arron Banks, and was a Leave.EU ambassador. He claims he hasn’t been involved in Russia since the 1990s. But our investigation shows he still has major financial exposure to Russian investments. 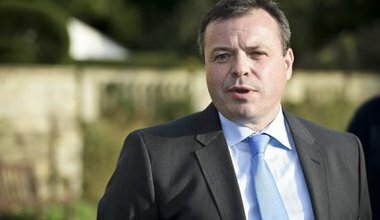 How did Arron Banks afford Brexit? The self-styled ‘bad boy’ who bankrolled the Leave campaign appears to have exaggerated his wealth. So how did he pay for his Brexit spree?